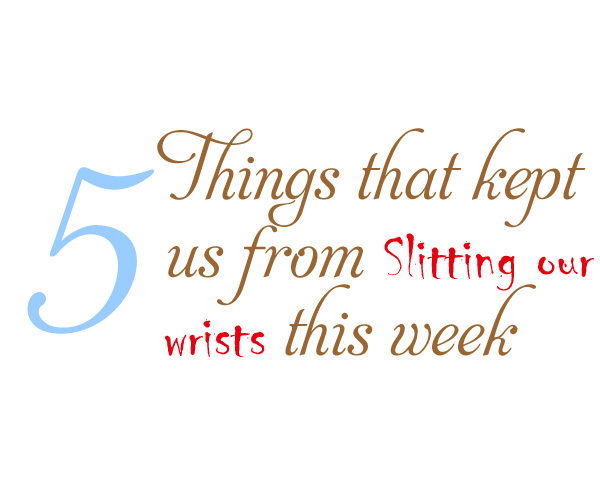 We keep a list during the week of the things we want to recognize each Friday. Usually we make an effort not to include food because after a while, Dear Reader, you’re going to assume we are obsessed. We would like to state emphatically that we are not “obsessed” just very, very interested. This week we decided to just forget that policy because almost every single thing on the list was food related in one manner or another. Grab a napkin and a glass of something chilled and enjoy. 1. 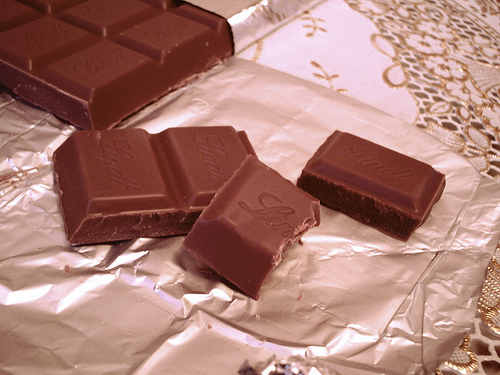 Swiss Chocolate. A very dear friend of the Sisters just return ed from a vacation in Paris and Zurich – without us. The only reason we’re still speaking to said friend is because she brought us Swiss chocolate. Apparently, our jealousy does know a boundary and it is very clearly chocolate. Bravo Switzerland. 2. The French baker who invented the Baguette Dispenser. 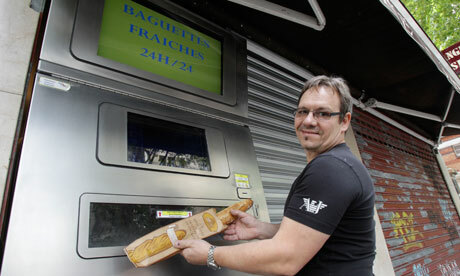 Jean-Louis Hecht, the owner of a French boulanger, has created a vending machine that dispenses warm baguettes twenty-four hours a day. This story brings a tear to our eye. Does anything sound more magnificent that this? All of that glorious, warm sumptuousness for one, thin Euro. That’s about $1.42 US. There is nothing we’d rather spend $1.42 on than warm bread. Unless it’s chocolate (see above). 3. 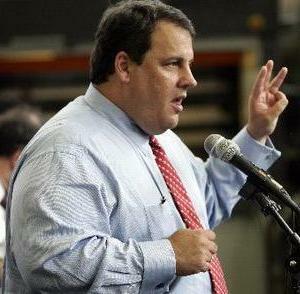 Chris Christie, Republican governor of New Jersey. Our interest in Mr. Christie has absolutely nothing to do with his politics or the fact that one Sister was born and raised in New Jersey. We have no idea what his political platform is or whether we’d vote for him. What we do love is the following quote: “I weigh too much because I eat too much. And I eat some bad things too.” That’s right. Just embrace it. 4. 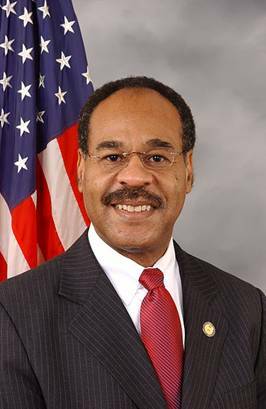 Emanuel Cleaver, Democratic Congressman from Missouri and chairman of the Congressional Black Caucus. Again, Mr. Cleaver may be a complete dog of a congressman, or he could be heaven sent. We don’t know and honestly don’t really care. What we do appreciate about Mr. Cleaver is his ability to string several words together to form an amusing alliteration. This one just happens to contain food. Behold: “A sugarcoated Satan sandwich” referring to the debt-limit deal. 5. Snackage. We love made up words. If you recall “snackeral”, created by Salmon Rushdie, was submitted several weeks ago. This week we discovered “snackage” as included in an August 5th Get Fuzzy cartoon by Darby Conley.